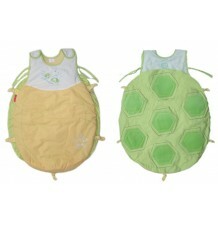 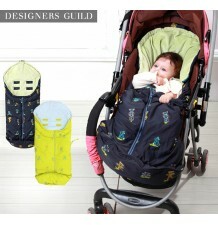 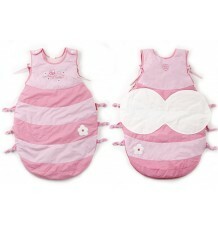 Universal baby stroller cover seat with cooling pads, fits to all common baby strollers. 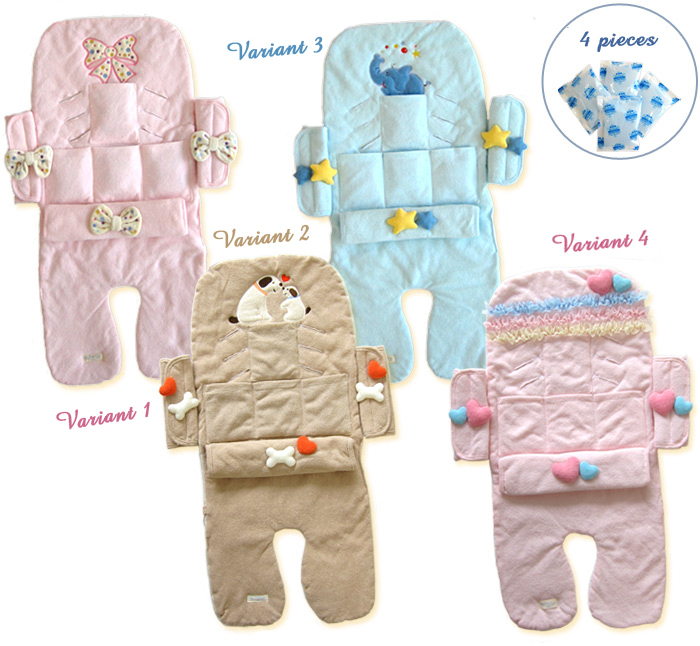 The version with accessories (code SF1024) includes the seat cover, 4 gel pads and 3 pieces of cute matching handmade accessories. 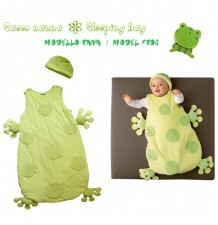 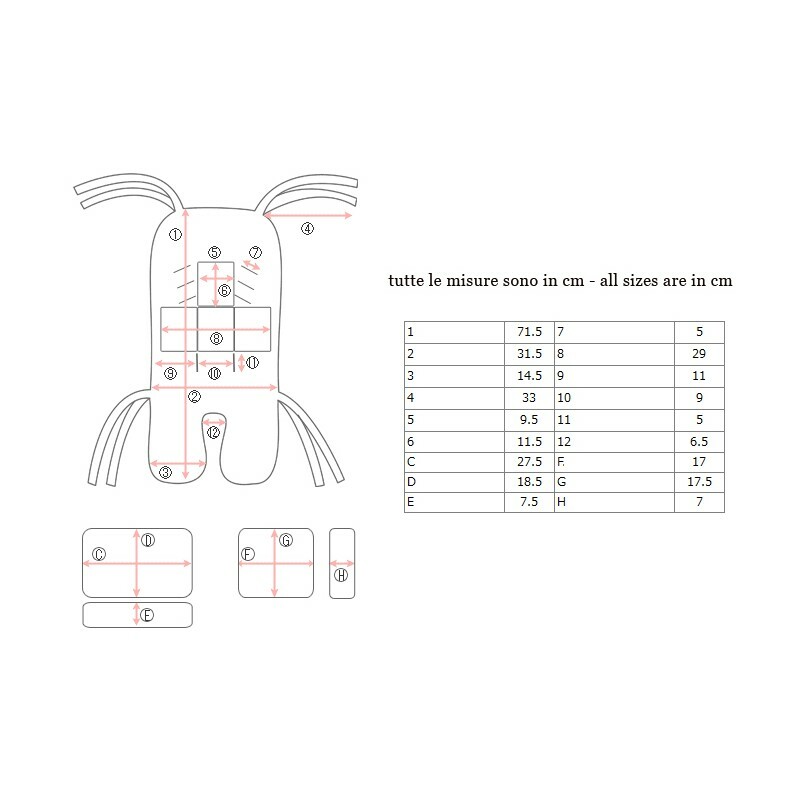 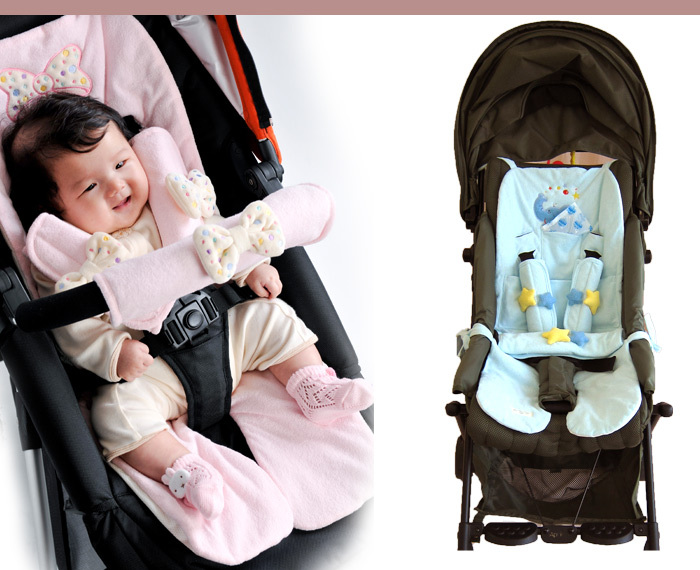 It is also available in a basic version (code SF1023) that includes only the seat cover and 4 gel pads. 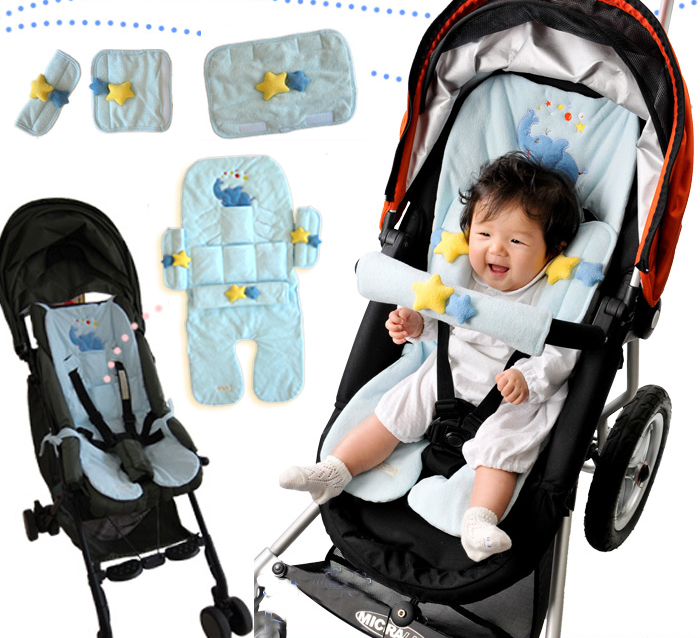 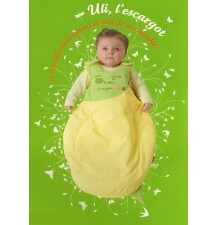 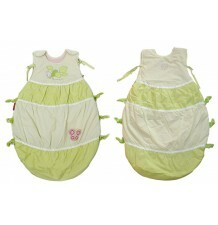 It is the best idea to keep your baby comfortable during a stroller ride in the hottest summer days. 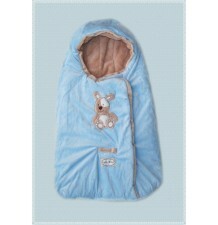 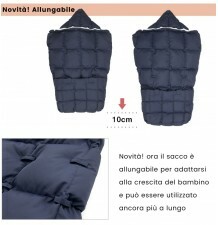 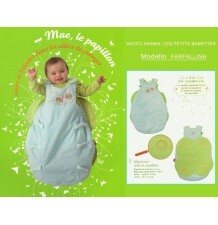 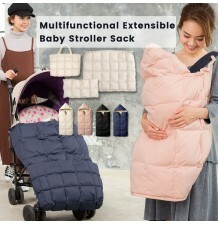 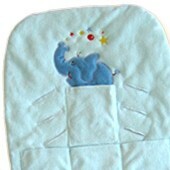 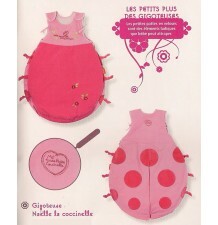 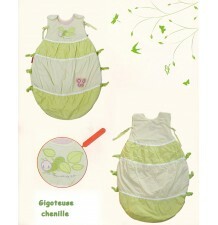 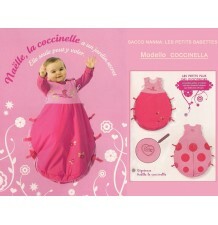 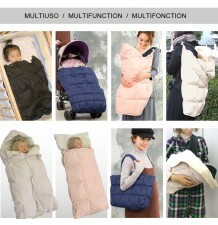 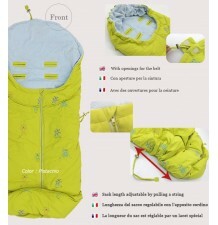 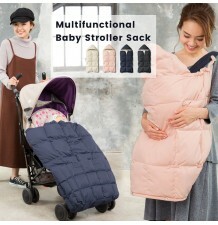 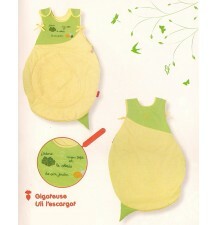 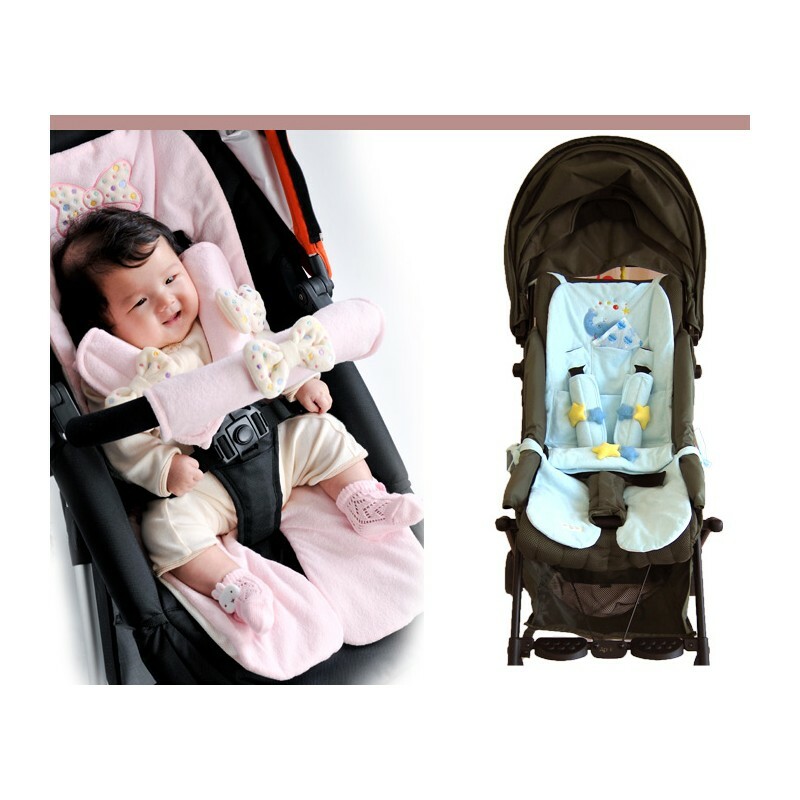 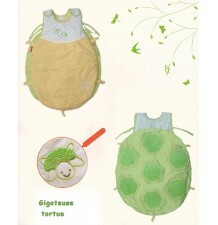 It has pockets for cooling pads (included) in correspondence of the baby's back, where usually the baby feels the most heat, and sweats the most, because the stroller's seat does not allow air to flow. 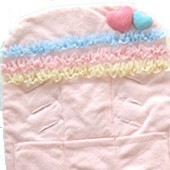 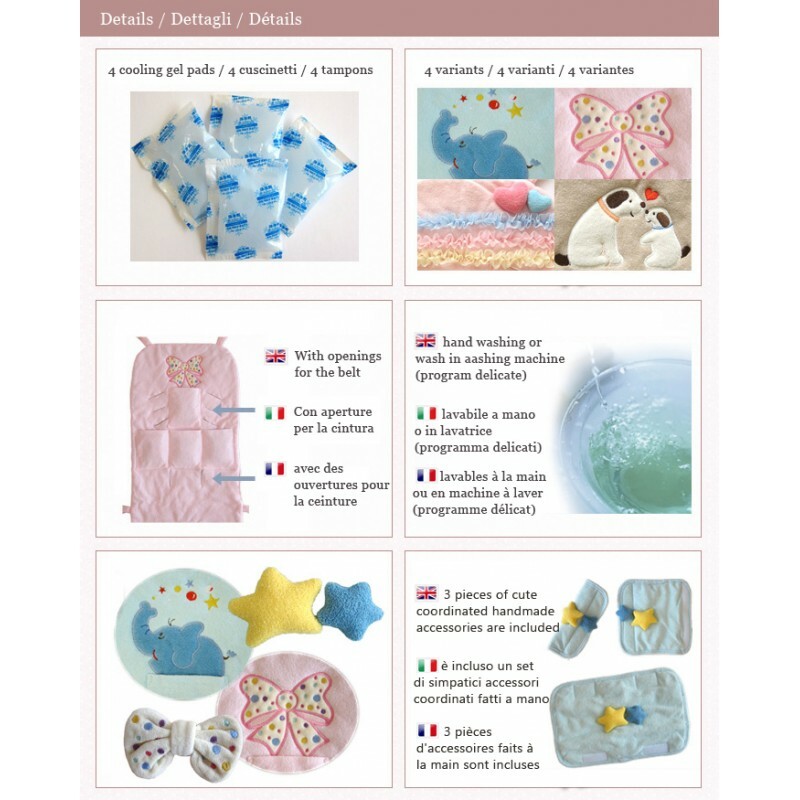 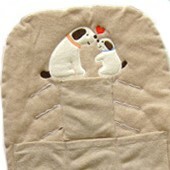 The cooling pads are made by special materials suitable for baby use, they are soft and can be cooled down in fridge before going out. 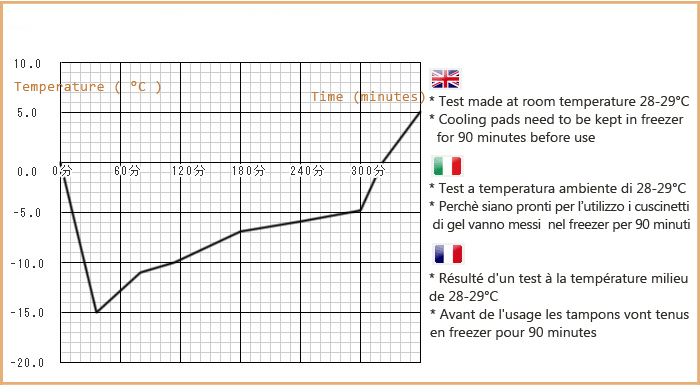 It is tested to maintain a cooling effect for three hours at an external temperature of 30°C. 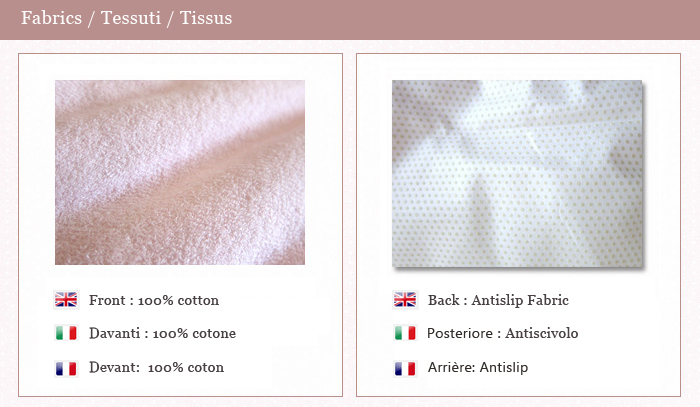 Available in four variants, suitable for all seasons and easy to take off and wash.